After consulting several books, buying endless rubbish magazines, reading blogs and receiving unwelcome advice, I decided that we should do things our own way. The idea then was to save money and try to make things ourselves/with the assistance of friends. 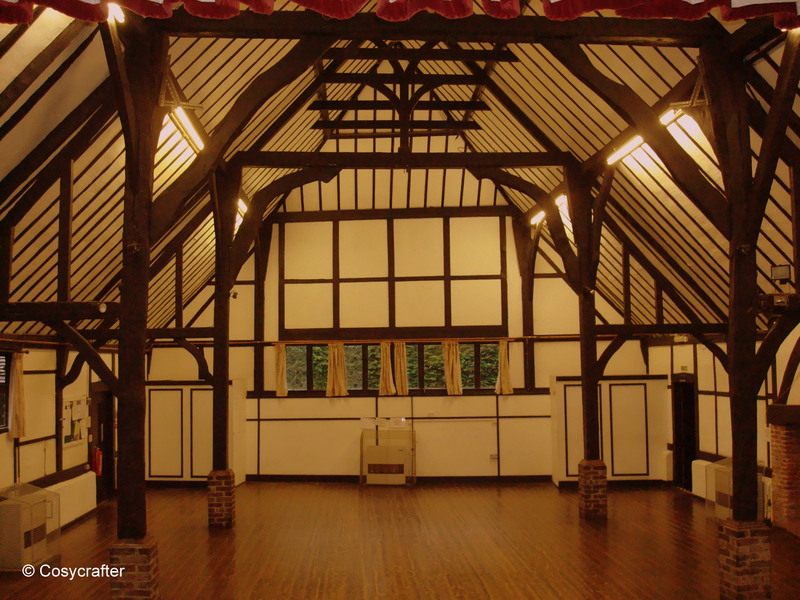 We began with an empty village hall, which pretty much looked lovely as it was. We decided that any decor we put in should not overshadow the hall (no giant flower displays, balloons etc). Posted in Wedding and tagged bunting, china, craft, d.i.y, flowers, handmade, sewing, wedding. Bookmark the permalink.